TOWNHOUSE WITH 4 BEDROOMS 3 FULL BATHS, 1868 SF, 2 CAR GARAGE. RESORT STYLE LIVING IN METROWEST. 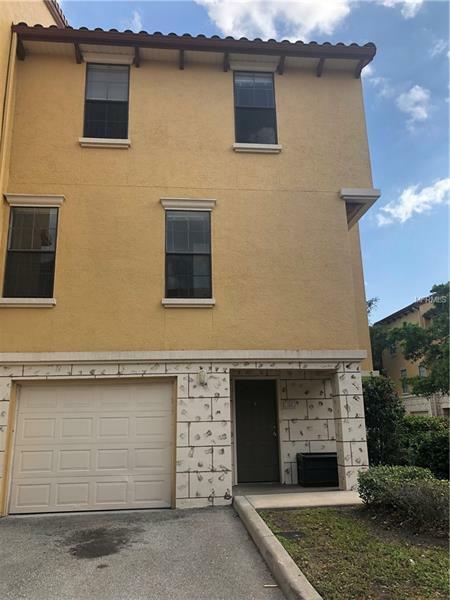 WALKING DISTANCE TO VALENCIA COMMUNITY COLLEGE (WEST CAMPUS), WALMART, RESTAURANTS, 10 MIN DRIVE TO UNIVERSAL STUDIOS.